Since 1923, UWSBC has worked closely in partnership with schools and programs in our community to improve educational success. After spending 2007-2009 asking thousands of Santa Barbara County people and organizations what ten-year goals they wanted for Santa Barbara, the top response was “Education Improvement”. 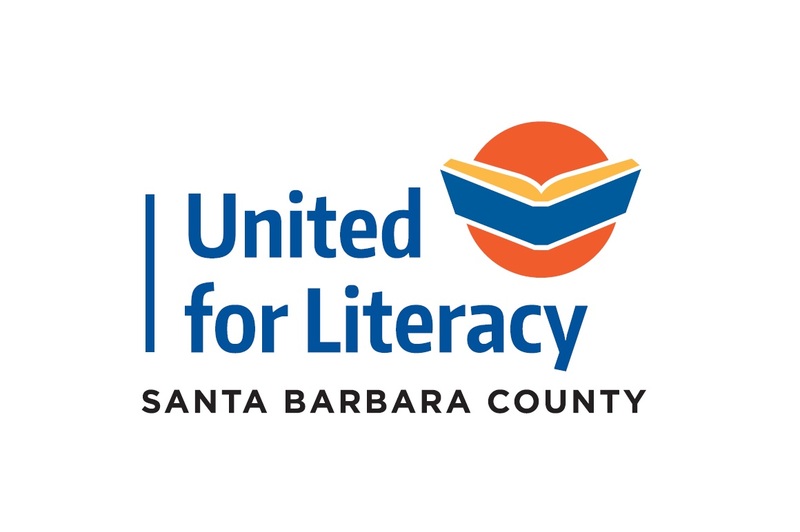 As a result of the asking and research, UWSBC launched United for Literacy (UFL) - a countywide initiative to increase literacy skills and on-time graduation rates. UFL provides a set of research driven national best practices and partnerships designed to improve high school graduation rates. 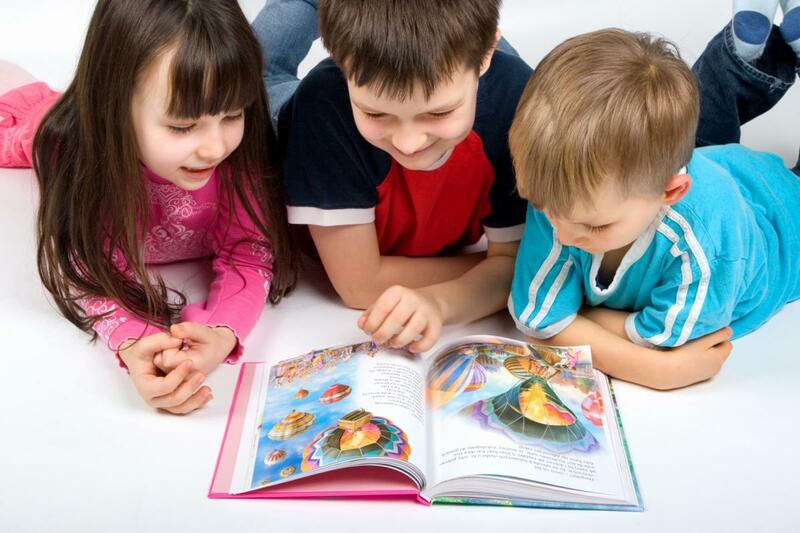 The three components of UFL are Parent Engagement, Access to Books and Online Literacy Programs. Each component offers educational programming that is age-appropriate and aligned with school curriculum. In addition, UWSBC will provide leveraging services such as community volunteers, neighborhood engagement and reading optimization tools to maximize impact and efficiency throughout the 10-year process. For more information on how better educational outcomes can positively affect communities, check out the Common Good Forecaster here. GUSD Literacy Partnership is a campaign to provide three years of advanced literacy education and support to students in every school in the Goleta Union School District. For more information on how to support this campaign, click here. © 2019 United Way of Santa Barbara County.